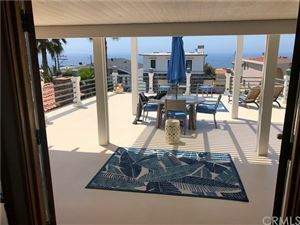 The homes located on the “walk streets” of Manhattan Beach and Hermosa Beach are highly coveted and far more valuable to similar homes just blocks away that are not on these pedestrian walkways. So what is the difference? 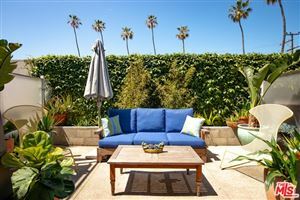 What the walkstreet homes allow is somewhat of a front yard that opens up to the very social feel of the neighborhood. 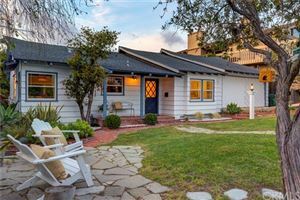 Not only is it safer due to the lack of cars, but it becomes and extension of both the home and the front yard and lends itself to a great community feel. 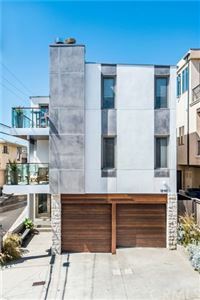 In addition the lack of cars means lack of garages so all of the homes fact the more asthetically pleasing parts of the home and not the garages, alleys, etc. 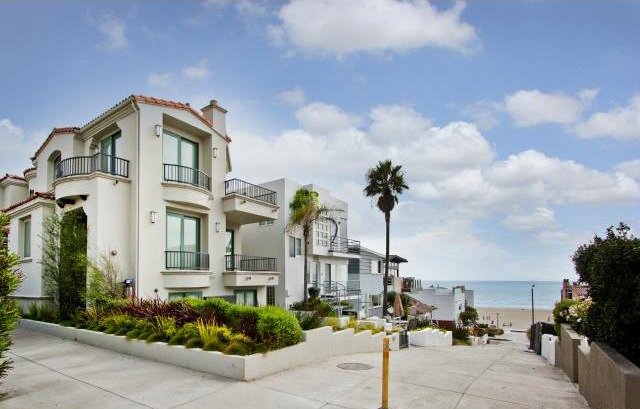 For the ultimate in beach living that doesn’t involve living ocean front, the “walk streets” of Manhattan Beach offer it all. 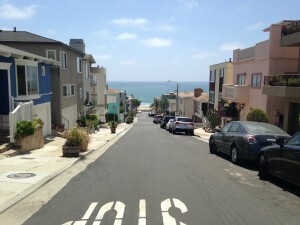 These pedestrian only “streets” are only found in the sand section and almost always mean that the homes are within a few blocks of the beach. Most homes on these streets are full 30×90 foot lots with some being half lots or partial lots. There is great demand by builders for older “fixers” or tear downs due to the premium location. Homes generally start in the $3,000,000 for a lot value sale and most larger homes start in the mid $5,000,000s. Views are often unprotected in this area and is an important consideration having great influence on values. Future views are not guaranteed and should always be considered. Due to the steepness of some of the streets there is almost always some type of ocean views looking down the walkstreet. As there are still an abundance of smaller original homes, its’ not uncommon to have stunning west facing views from the entire top floor. 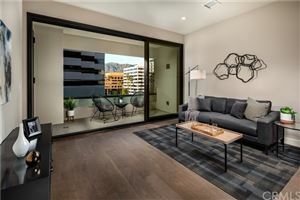 These fabulous homes are also a favorite of the rich and famous with numerous professional athletes and celebrities living in the neighborhood. Unfortunately searching and finding homes only on walkstreets isn’t easy as there is no specific category on the local MLS to designate them. 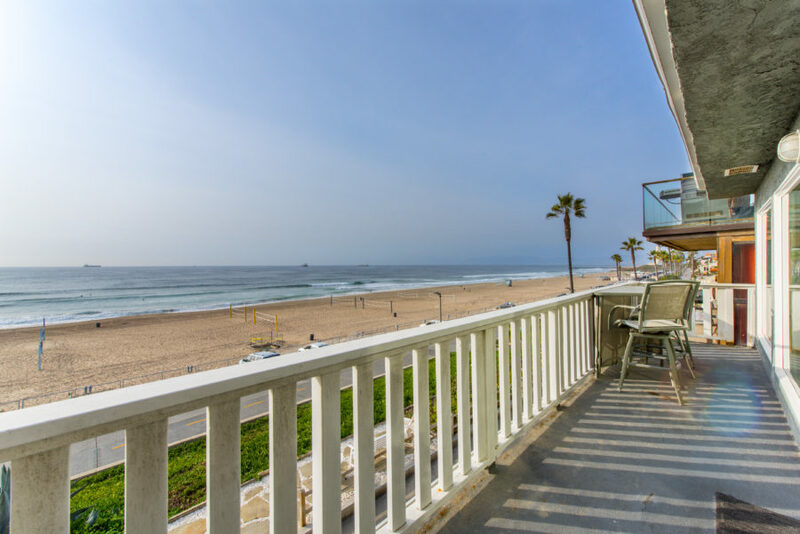 If you would like to receive walkstreet listings please contact us or fill out our daily Manhattan Beach listing request and keep you notified anytime a new home comes on the market.